If you’re a loyal BBFF (Blessed Blog Friend Forever), you may recall that a massive oak tree fell on my house last October (the third to fall in my yard that year, but thankfully only the first to actually hit the house). 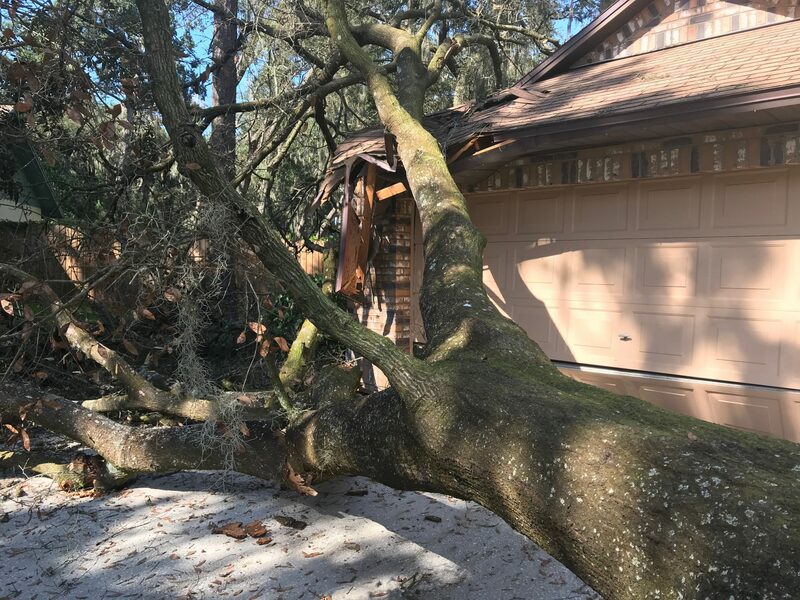 We reported the damaged garage, garage door, roof and driveway to the insurance company right away. The smooshed garage was repaired within a week and the gaping part of the roof about a month later. Exactly what one would expect of one’s insurance company – that’s why we pay through the nose month after month, right? So that left the pizza pan-sized crater in the cement driveaway and the remainder of the roof to be replaced. We waited. And waited. Five months later, we were still waiting. Of course during that time, every single person to walk or drive onto our driveway ended up with their shoe wedged inside that perfect foot-sized hole strategically located just where you’d exit your car. Our friends were understanding about it, but hey – if a litigation-crazy stranger decided to visit, it was a lawsuit waiting to happen. 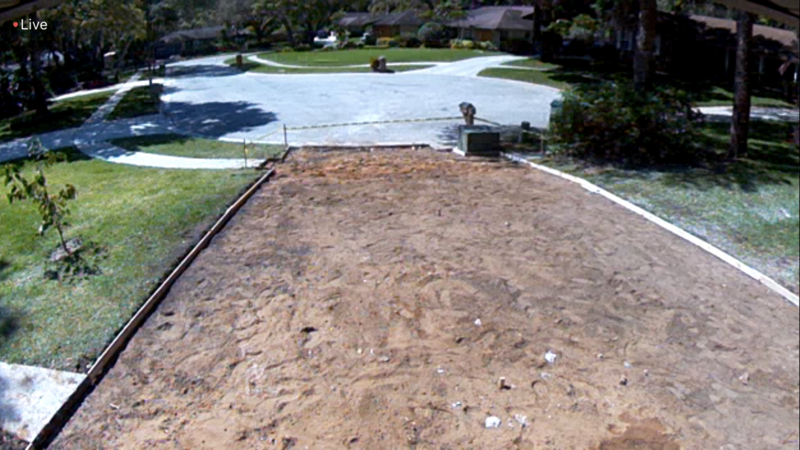 Finally, the wrecking crew showed up to break up and remove the old driveway. While we were out-of-state. Now there’s a question I’ll bet no one’s ever heard before. Or ever will again. Then the next day the cement truck roared up and dumped its load. 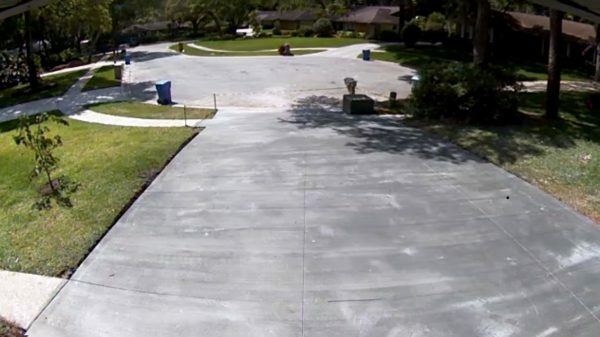 Although the drying cement was off limits for 48 hours, Spouse and I had visions of every dog in the neighborhood lining up to march across the great wet expanse and leaving their business imbedded in cement forever for our future entertainment and pleasure. The following day, wild-eyed Spouse ran into the room where I was naively enjoying my vacation and flashed me a live feed from our house security camera showing my sister and mother plodding methodically across the freshly poured driveway to dutifully water my plants while we were away. 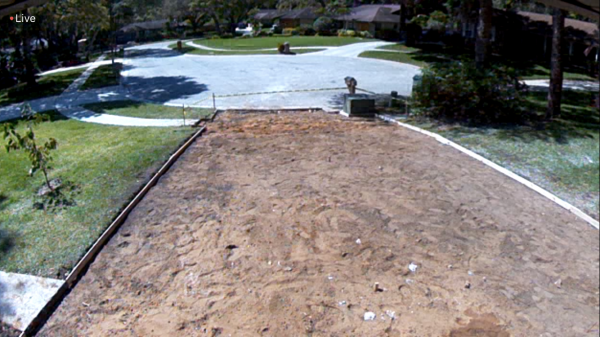 And then later that day, another (unrelated) work crew finally decided to make an overdue appearance to finish the roof repair and parked their giant debris trailer smack in the center of the brand new driveway. What’re the odds? Okay. So screaming at a monitor doesn’t help in these situations. Neither does throwing your iPad against a wall. Nope. This is the part of life when you dig deep to relocate your sense of humor and make the choice to laugh it off. Because you’ve already tried crying and it didn’t do squat. 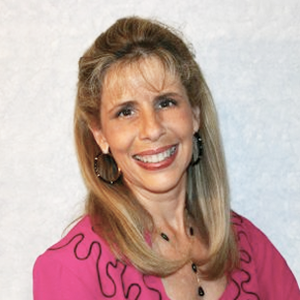 So tell me, dear BBFF, have you had any not-so-easy laugh choices to make lately? I’d love to hear ’em. P.S. 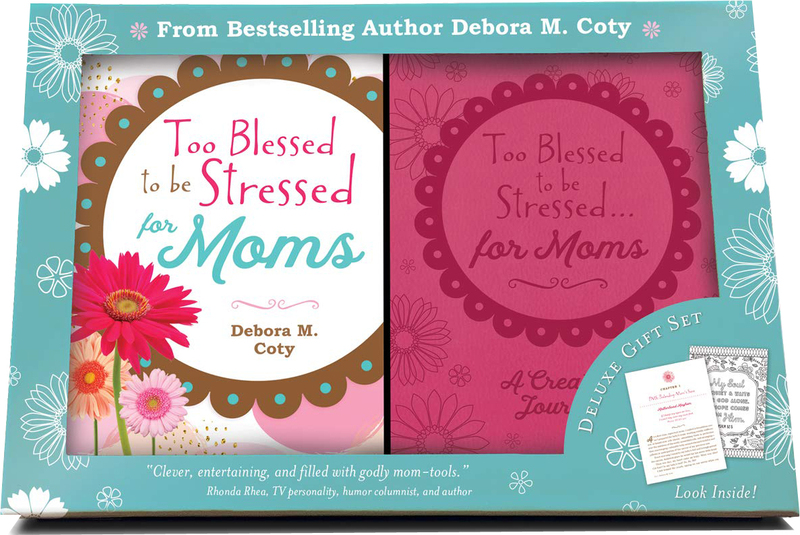 Stay tuned for a bodacious giveaway right around the corner featuring my newly released Too Blessed to be Stressed for Moms Gift Set! 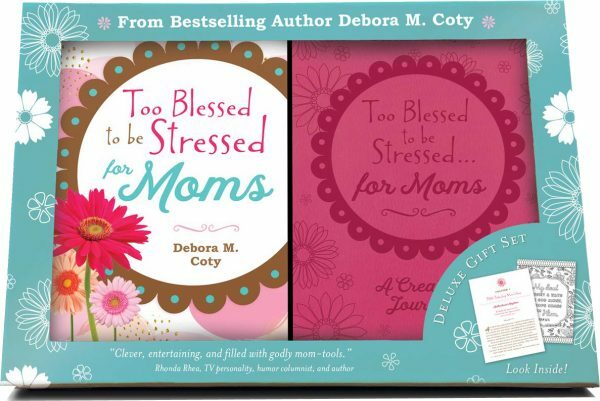 (They’re hitting the shelves at Sam’s Club, gift shops, Christian bookstores, and your fave online book distributors.) Happy hugs from me to you!! Oh, Deb, you always make me laugh out loud. This is a Chicken Soup story for sure! Don’t you know God was just having a laughing fit while all this was happening. You are one patient woman, for sure. Cheryl, I figured out the best way to make something happen is to go out of town. Then everything happens. Things always seem to happen while we are away, but interestingly we can now watch with the trusty new cameras. Thankful it didn’t hail right after they finished!! That would have made a mess, for sure! I haven’t decided yet if cameras are a blessing or a curse. Maybe a little of both?